Exclusive Ceremonies - BE MY CELEBRANT! Weddings designed by one of Australia's top celebrants from $990. Express Weddings - GET MARRIED IN A HURRY! Fast, easy registry-style weddings for the budget conscious from $540. Evermore Pledge - CEMENT OUR FUTURE! All inclusive legal service including two wills, two power-of-attorney documents from Nevile & Co. Commercial Lawyers from only $1990. 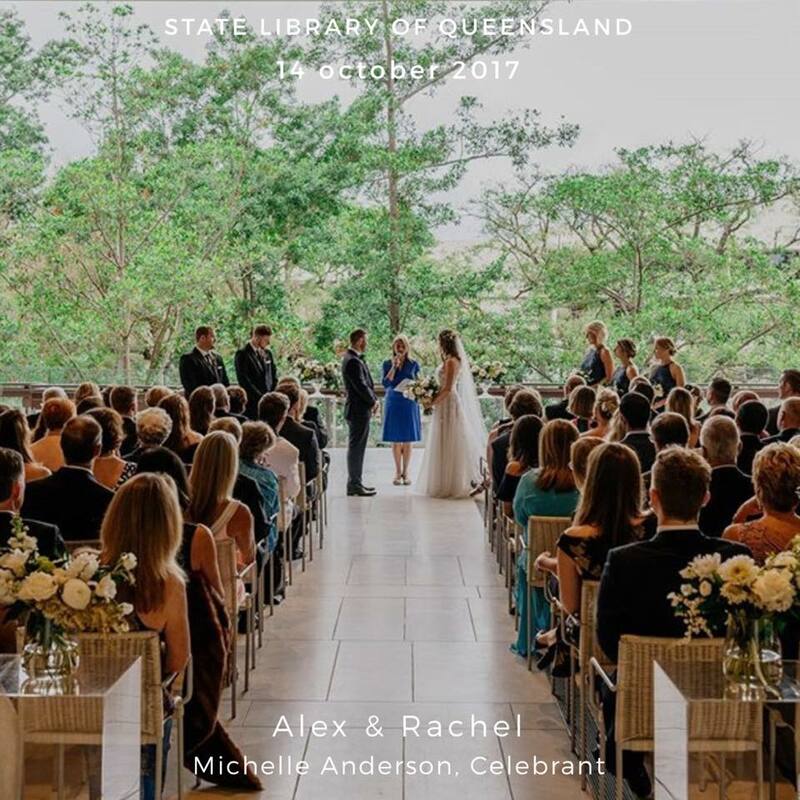 As a leading celebrant in the country, Michelle has put her heart and soul in to each wedding: from the first meeting to "kiss the bride". 450 ceremonies later, her presentation, writing and event management talents continue and impress and delight wedding guests . Modern, stylish, convenient, ceremonies with online booking, paperwork and payment starting at just $540. Don't get stressed, get married! A complete legal package that defines your plans for the future. The Pledge includes two Wills, power-off-attorney and legal consultation with Nevile & Co. Lawyers. 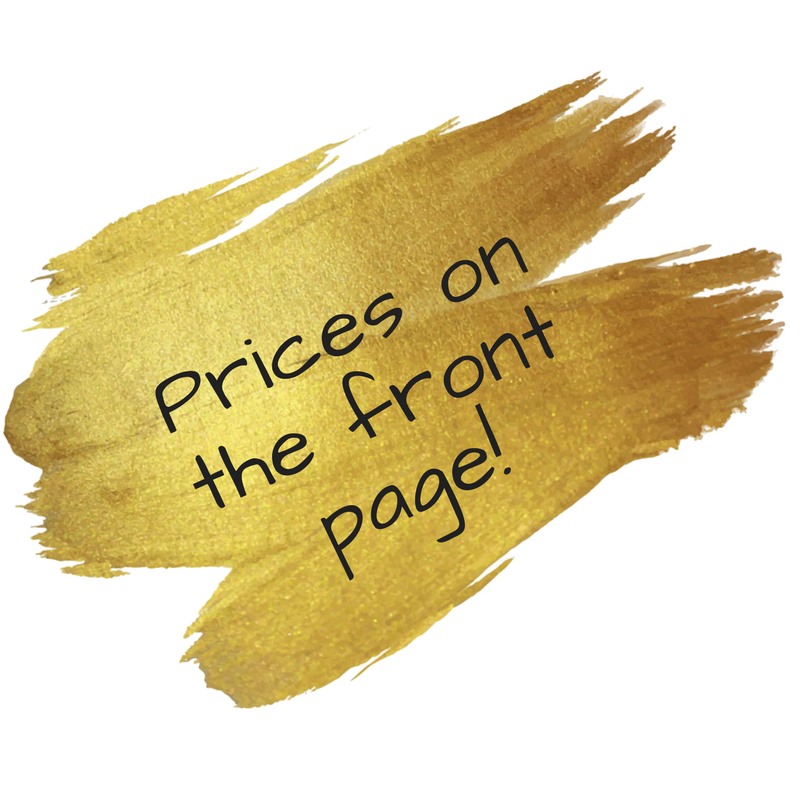 Get your FREE e-mAGAZINE today with a BONUS publication for your groom! 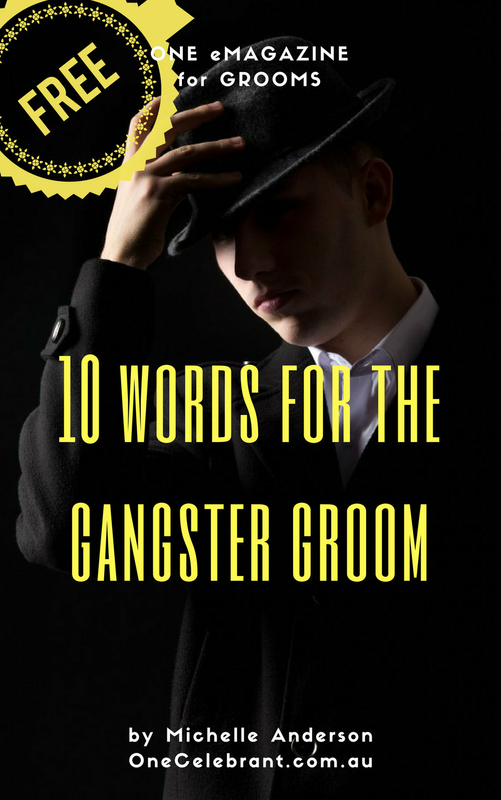 "Ten Essential Skills of Celebrating - qualities your celebrant absolutely must have"
"10 Words for the Gangster Groom"
This little gem will give him all the confidence he needs! For the swiftest response, fill out this form or call 07 5515 0276 or 0400 207 913. 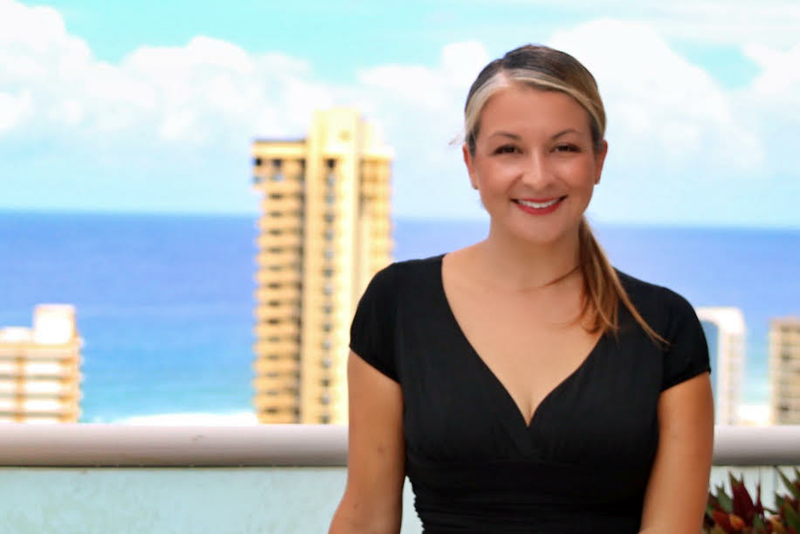 My email is michelle@onecelebrant.com.au and I check it all the time.